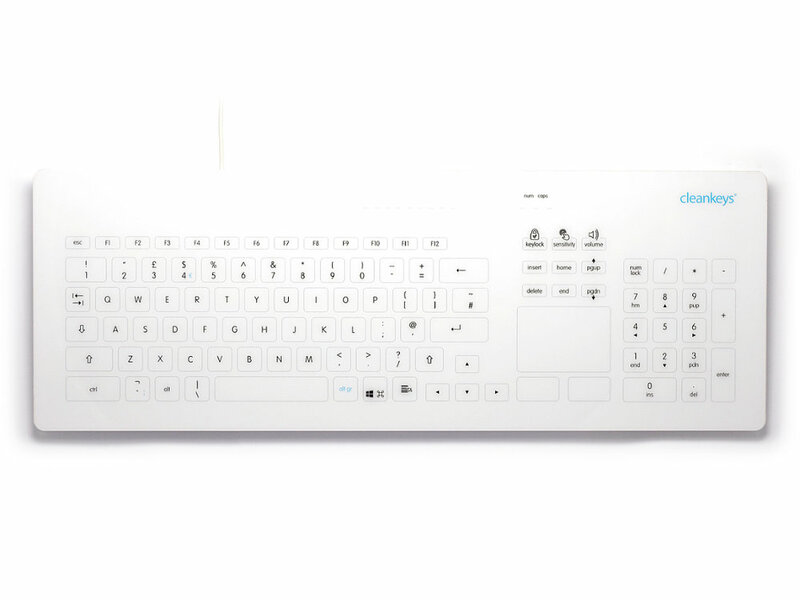 Cleankeys is THE brand for designer keyboards with a touch surface made of glass. They feature the combination of asthetics, operating comfort and a high level of hygiene. They are therefore the perfect solution for discerning users, who place importance on design, cleanliness and a high degree of usefulness. Cleankeys helps keep both staff and patients safe from pathogens. 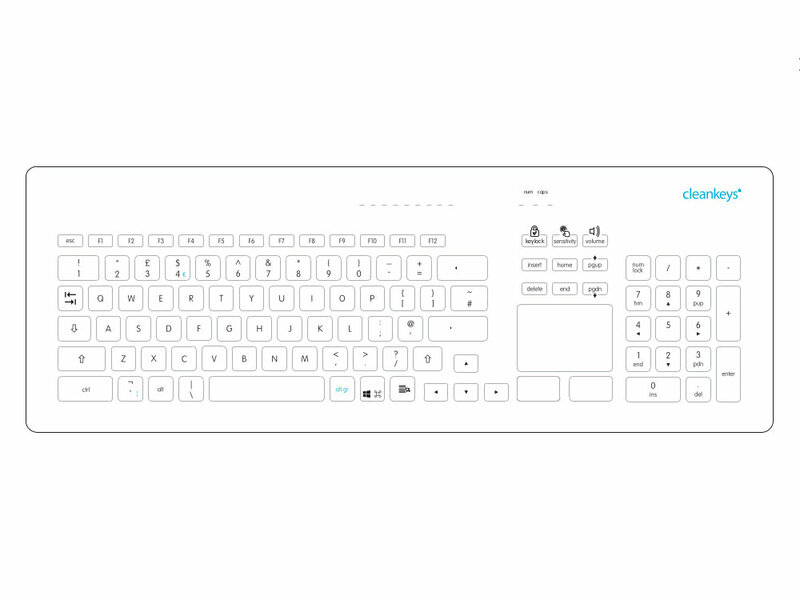 With a smooth surface that's free of deep grooves and gaps for germs to hide in, Cleankeys really is the world's easiest keyboard to clean. Cleankeys converts one of the dirtiest surfaces in your facility to one of the cleanest.